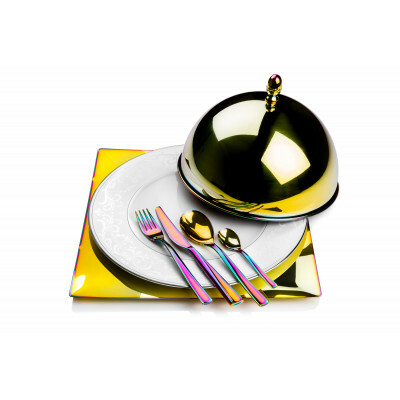 How to create the perfect place setting for your exclusive dinner party. 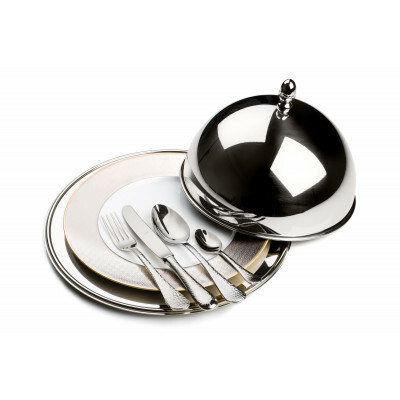 Experience premium products for your dinner party... At every dinner party, the table is the centerpiece! 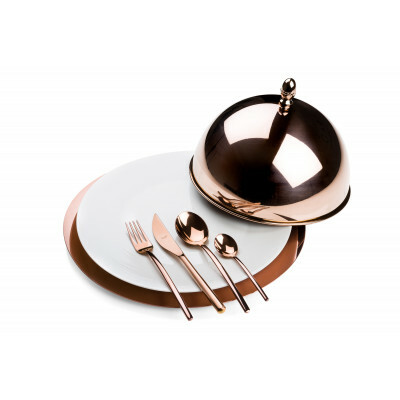 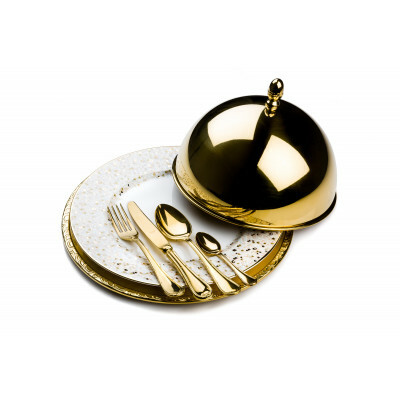 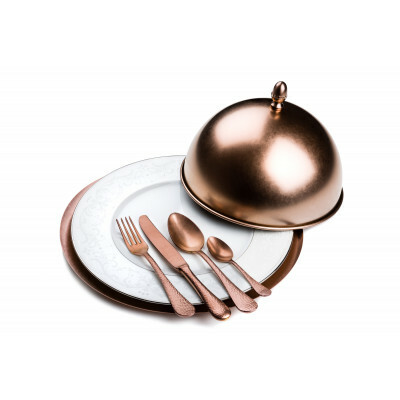 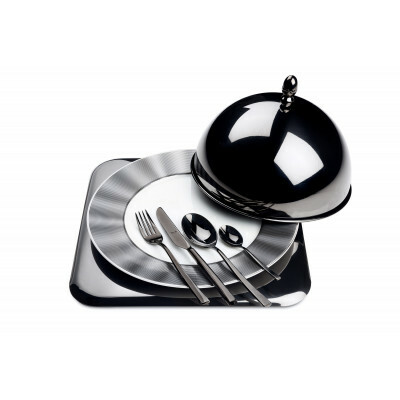 Mepra can help you to get the ultimate setting with customized place settings in limited editions, available in 6 different colors and 3 different finishing’s. 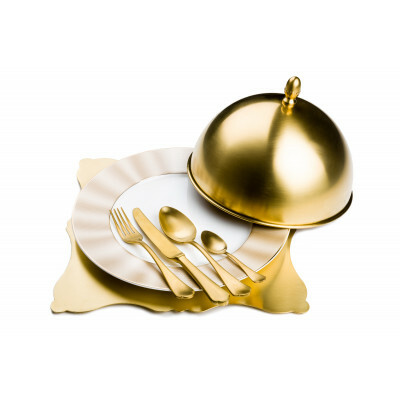 The Luxury Art Mepra.com is on behalf of Mepra S.p.A. operated by Ladura Trading B.V.